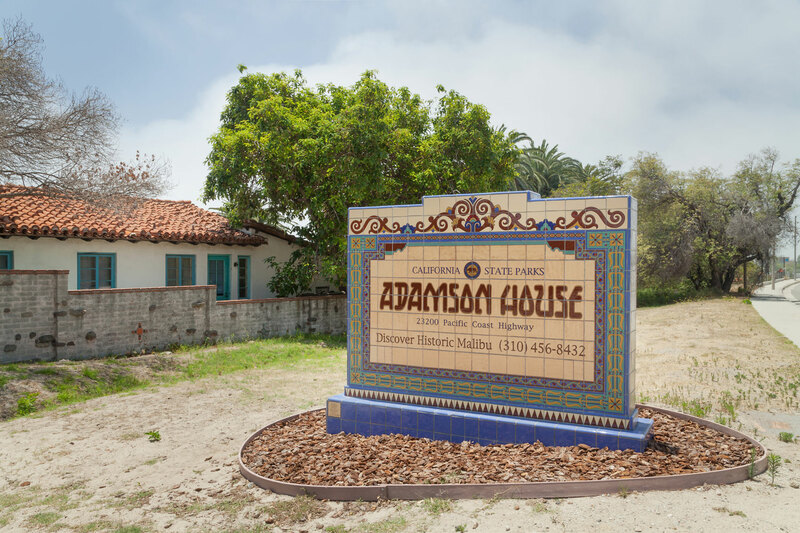 The 6’ x 8’ main entrance sign was a much-needed marker informing people what beauty lies behind the mysterious historic walls surrounding the Adamson House property. 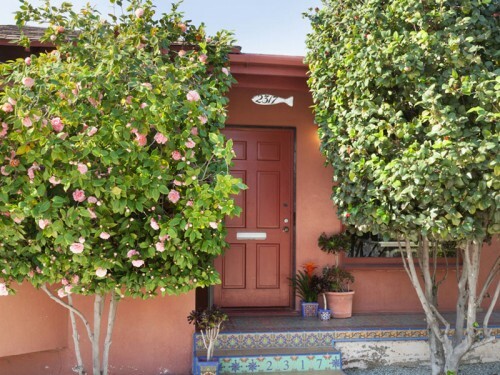 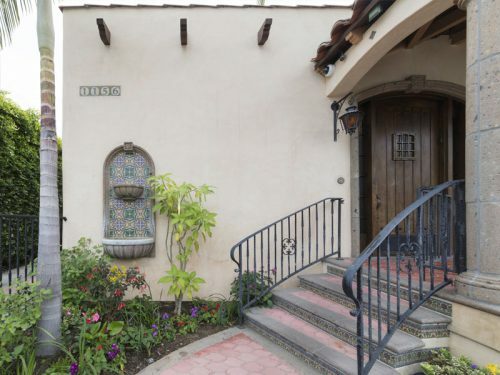 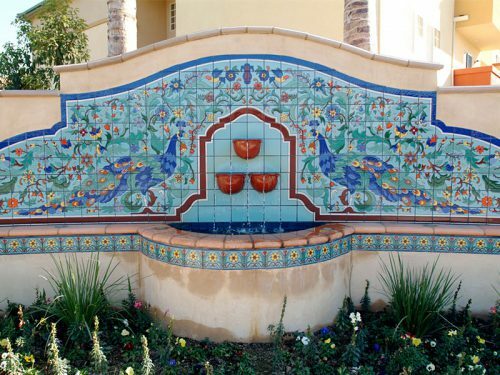 Native Tile designed the entry sign structure to be tiled identically on both sides for visibility from north and southbound Pacific Coast Highway traffic. 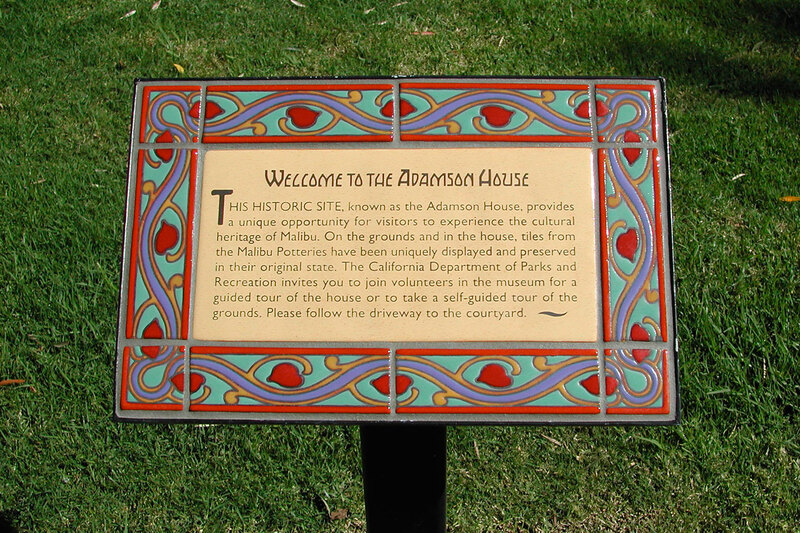 In addition, 15 smaller tile signs are scattered throughout the museum grounds as informative guideposts used to explain the rich history of the house and its location. 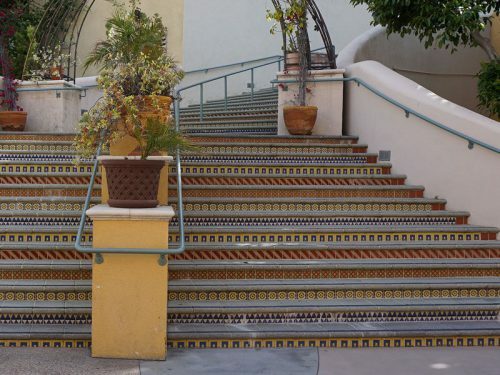 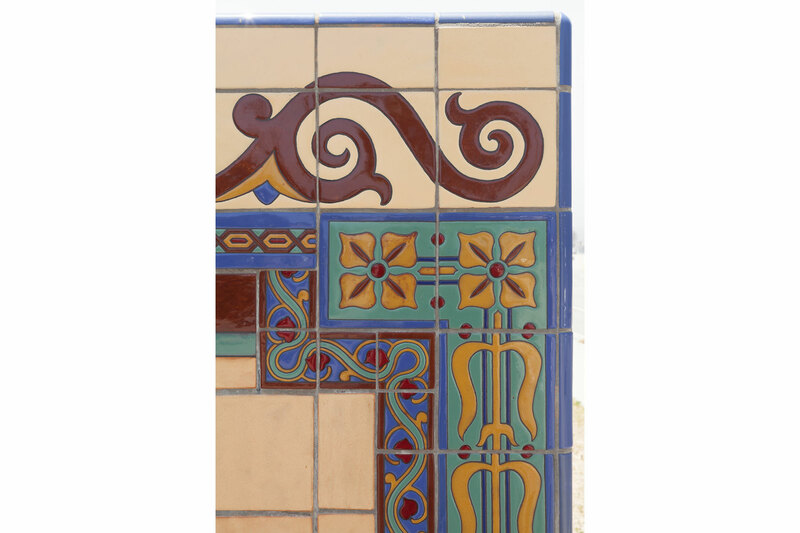 Created in the style of the historic Malibu Potteries, the new tile compliments the historic tile that embellishes this California State Park and California Historical Landmark.